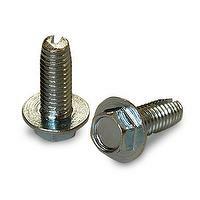 GLOBAL & IDEAL ENTERPRISE CO., LTD.
We are a screws manufacturer and exporter, have exported our products to Japan, Thailand, America, Egypt and Europe since 1994. Our major clients are SHARP ( Japan and USA ), SANYO ( Mexico ), Atlantic ( Egypt ), Renault ( France ), VOLVO、BENZ、BOSCH ( Sweden). Our company’s mottos are rapid communication, industrial expertise and professional know-how. With our industrial expertise and experience, we can help our customers to determine the fastener requirements, ensure the product quality throughout the manufacturing process, and guarantee on time delivery. 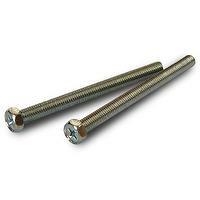 Our services include developing, manufacturing, purchasing, marketing and handling a broad range of fasteners. 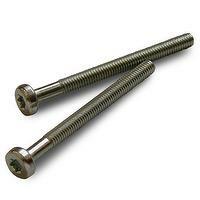 The products range from screws, forming parts, washer, rivets, turning parts and many other fasteners parts. In practice, we aim to provide different products depending on customer requirements.